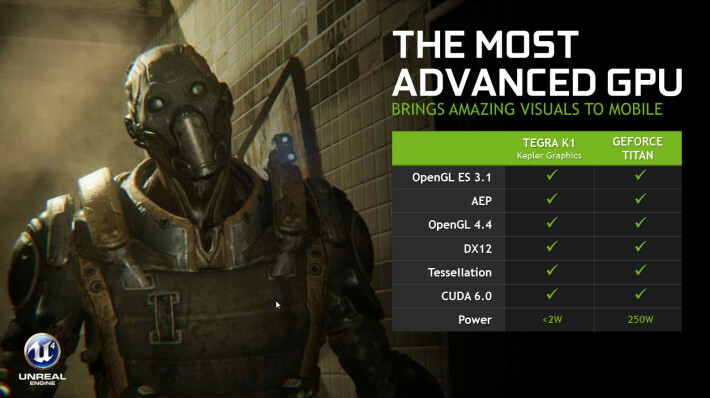 We have seen to rumours, however now we have the details, Nvidia are putting out the Tegra-K1 Shield Tablet. We also have pricing details. Whilst the details are for the US we shall still share them. The Shield Tablet 16GB/Wi-Fi version will cost $299, and the 32GB/LTE model will sell for $399. Additionally, the optional Shield controller will cost $59. PC Streaming: First to stream games from a PC desktop or notebook, from anywhere in the home – using NVIDIA GameStreamTM technology to stream from systems powered by an NVIDIA GeForce® GTX 6xx series or greater GPU. Cloud Streaming: First to stream PC games from the cloud. Gamers can access the NVIDIA GRIDTM cloud gaming beta, available exclusively to SHIELD owners in Northern California, to instantly stream a library of high-quality PC games, and then save them in the cloud. Twitch and NVIDIA ShadowPlayTM: First to feature Twitch – the leading video platform and community for gamers – which is also integrated with ShadowPlay, an advanced game-capture tool that lets users save and stream their greatest gaming moments. Gamers can stream titles from the SHIELD tablet to friends and foes worldwide. SHIELD Tablet also includes a 5MP front camera to enhance the image of the gamer overlaid on the Twitch gamecast. 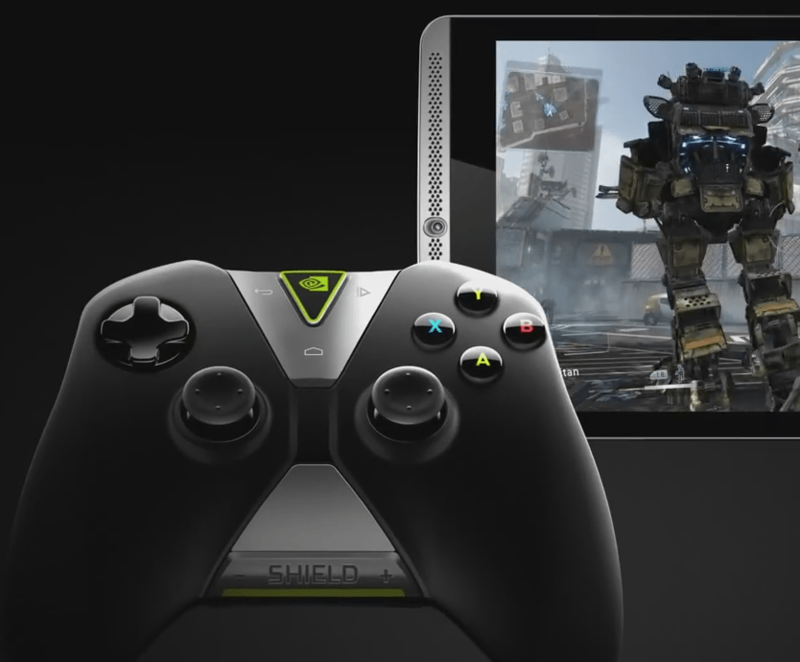 Console Mode: First to feature NVIDIA Console Mode, which takes your tablet gameplay to your big screen TV. Console Mode transforms the device into a full living-room gaming and entertainment experience. Gamers can set up their SHIELD wireless controller, sit back on their couch and play Android games, browse the web and watch their favorite movies — all in native 1080p HD.